In my last blog, we discussed “Installing Oracle 11g on Cloud (EC2 instance RHEL/Centos 6.x) through command line“. Now it’s time for some Windows action. 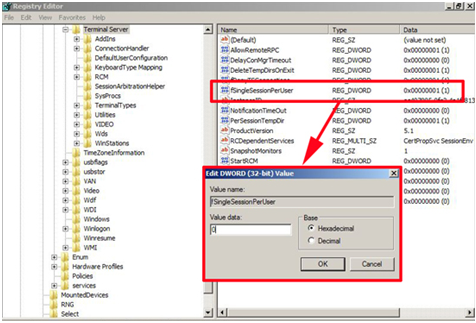 In this blog, we will discuss how we can “Enable multiple RDP sessions on Windows 2008 & 2012 R2″. Whenever we do an installation of Windows host on AWS Cloud, by default we get 2 Administrative logins. 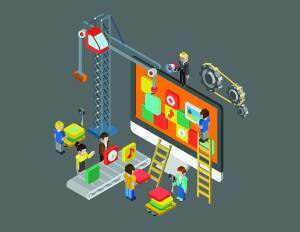 But only 2 logins cannot be enough for a large enterprise, you will definitely need more than that. So the question comes next is how to enable more administrative logins. 1) Go to Server Manager in the search option tab. 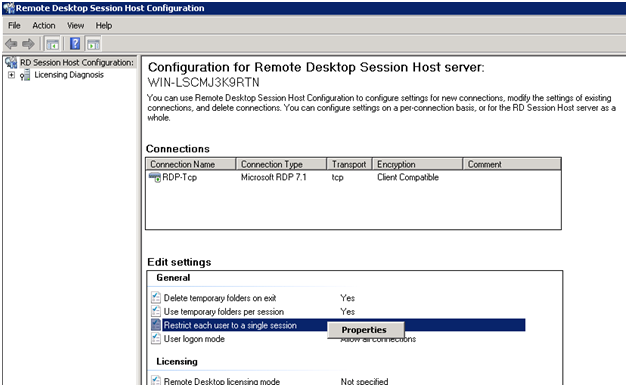 Select Add Roles for installing the Remote Desktop Services Role. 2) After installing the role, reboot the instance for changes to take effect. 4) Locate “Restrict each user to a single session” and right click to find Properties. 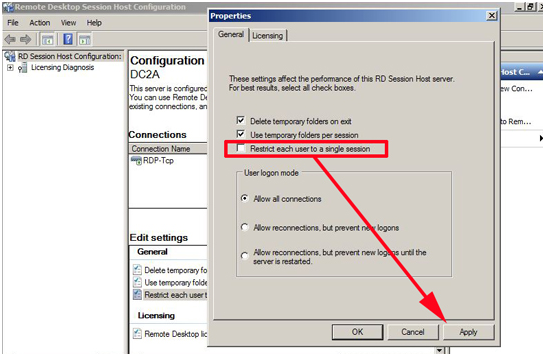 5) Remove the tick from “Restrict each user to a single session” > Apply> OK.
6) Now select Connections RDP-Tcp & go to Properties. 7) In Properties, go to Network Adapter & specify the Maximum number of connections you would like to have e.g here I have taken the value as 10. Or Navigate to HKEY_LOCAL_MACHINE\SYSTEM\CurrentControlSet\Control\Terminal Server. 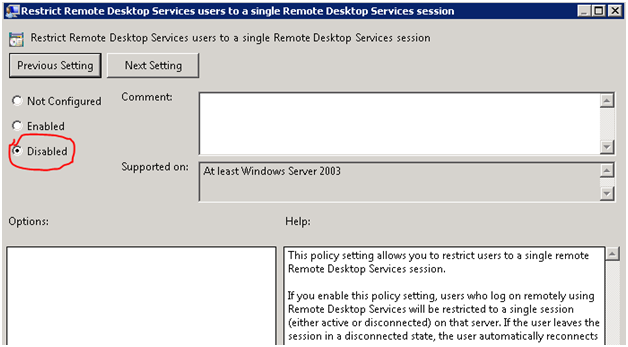 Locate the “Restrict Remote Desktop Services users to a single Remote Desktop Services session” setting. 11) Now go to Edit Policy Setting & set it to Disabled. 12) Now Reboot the server & it’s done. Note : Multiple RDP sessions will only work for a default trial period of 120 days but in case you want them for a longer period, you need to purchase licenses to support the same.